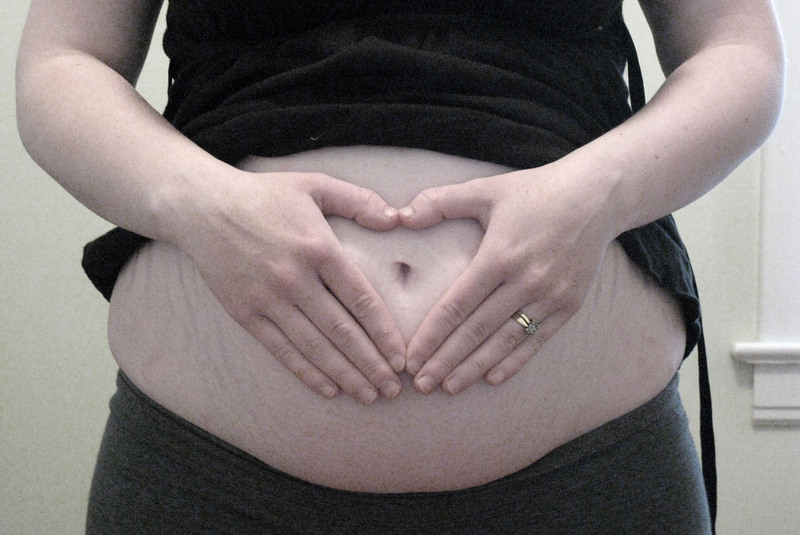 My 29 Week Love Bump | Live. Learn. Love. Eat. My bump, my bump, my bump, my bump. My bump, my bump, my bump, my lovely baby bump! Check it out! 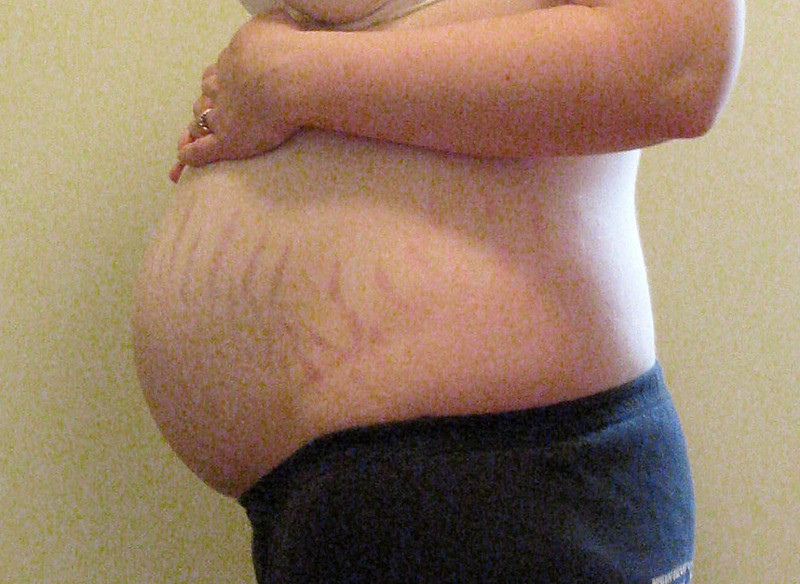 Here is my first ever belly picture at 29 weeks. I feel pretty huge already and am only going to get bigger! Do you see the beauty marks that my other two babies left me? I haven’t got any this time around so far, but for any mothers who have them, you should be proud and not embarrassed. There are so many women who can’t ever get pregnant or have babies, so the scars that your little ones leave you should be forever treasured and looked at as memories of those times you got to carry that little life inside of you for those 9 months. I used to be embarrassed of them and would never have ever posted a pic like this for everyone to see, but really what isn’t beautiful about it? I am growing a beautiful baby and my body is doing amazing things. I am healthy and baby is healthy and that is all that matters. I read in my book the other day that from here on out all my little babe will be doing is growing and laying down more fat. I thought to myself, “Well that’s just great.” My belly is sure to get big and I can expect to have another huge baby. My first (Autumn) was 9 lbs 6 oz and second (Kesara) was 8lbs 15.5 oz. So I have pretty big babies! I don’t mind the big belly except that it is hard to walk… and breathe… and sleep… and eat! But like I always say, it won’t be like this for long! What a beautiful belly! I love it! Enjoy every moment. Not far to go. You look great. Cute belly! Thanks! Why not love them up? That’s great that you aren’t ashamed of your body. Pingback: 15 Reasons Why I Love My Body | Live. Learn. Love. Eat.